Murtaza Akbari and Chintan Gajiwala completed 1704 kms in 24 hours on their 350cc Royal Enfield motorcycles. 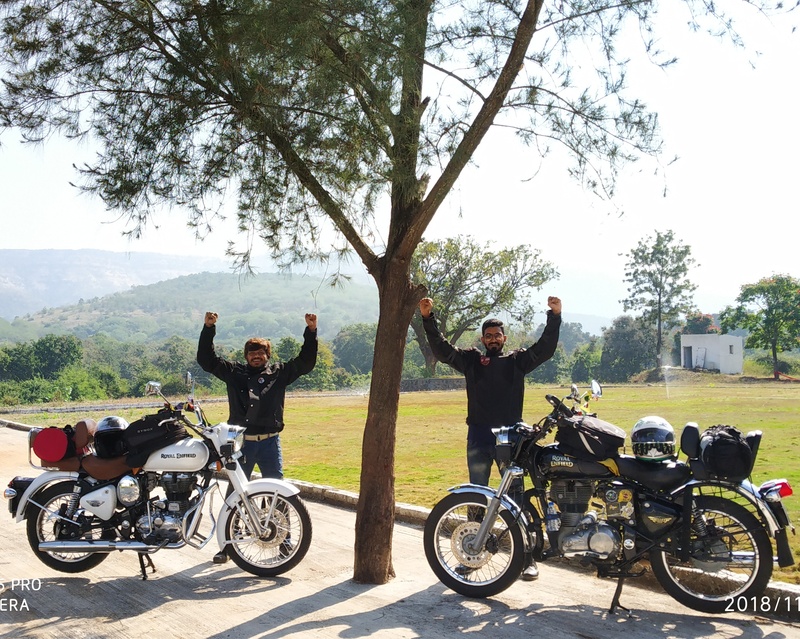 Their route was Pune – Bangalore – Pune. They started with a small backpack with Red Bulls and dried fruits which they claim were later replaced by warm memories and amazing experiences. 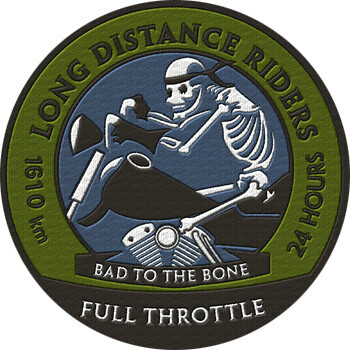 During their ride, they had a bike breakdown and also a dispute at a gas station, but above all they completed the LDR Full Throttle designation and can now be called “Bad to the Bone”. Congratulations gentlemen!